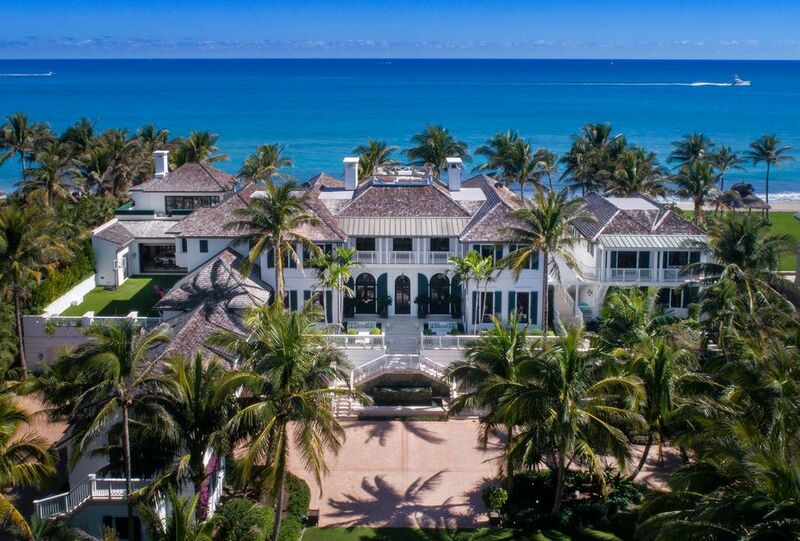 Seminole Landing, home of Tiger Woods and Elin Nordegren is one of the most exclusive private beach front and golfing communities in all of South Florida. Seminole Landing sits on 77 acres of lush landscape and century old Banyan Trees. 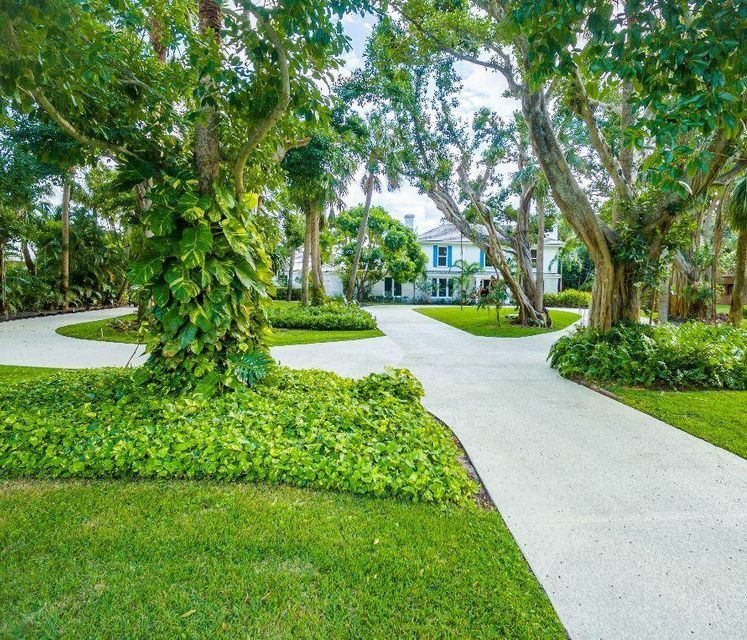 The community is surrounded by the Atlantic Ocean, Lake Worth and intracoastal waterways. It borders Seminole Landing Golf Course and Lost Tree Village. The southern elegant community was developed in the late 1970's to newer construction built in 2009, with square footage ranging from 3,000 up to 7,000. 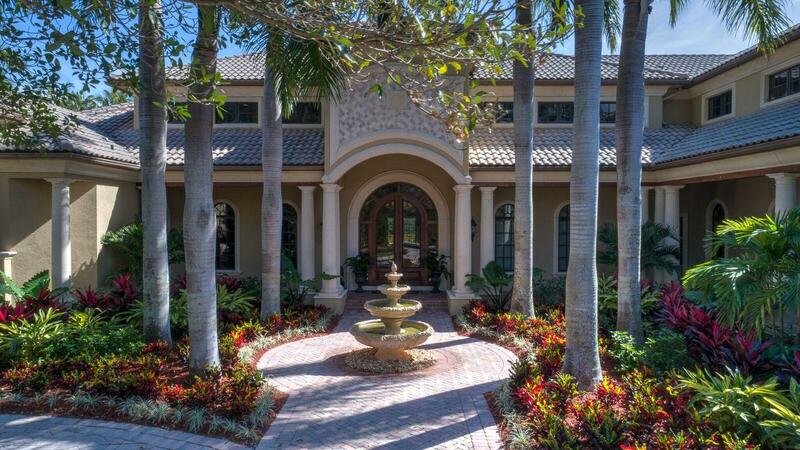 The lot sizes at Seminole Landing are large and all the estate homes are beautifully unique in design. 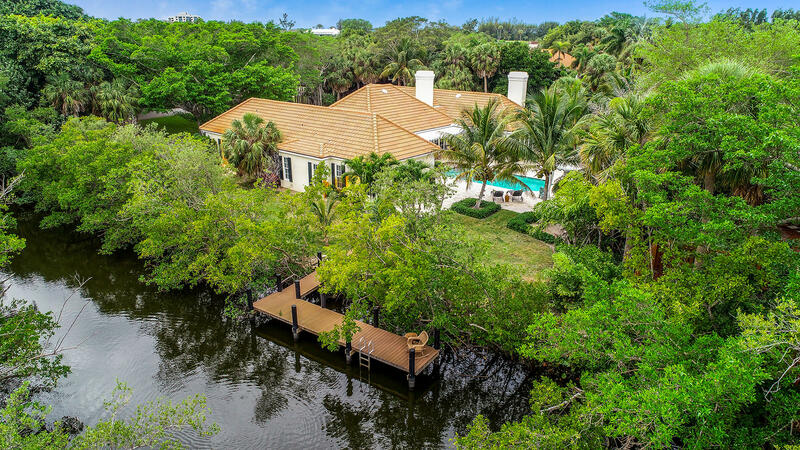 This spectacular neighborhood offers: golf course community, club house, deeded beach access, tennis, boating and 24 hour manned security. Everything you would want for an upscale Florida life style is within 10 minute drive from Seminole Landings. 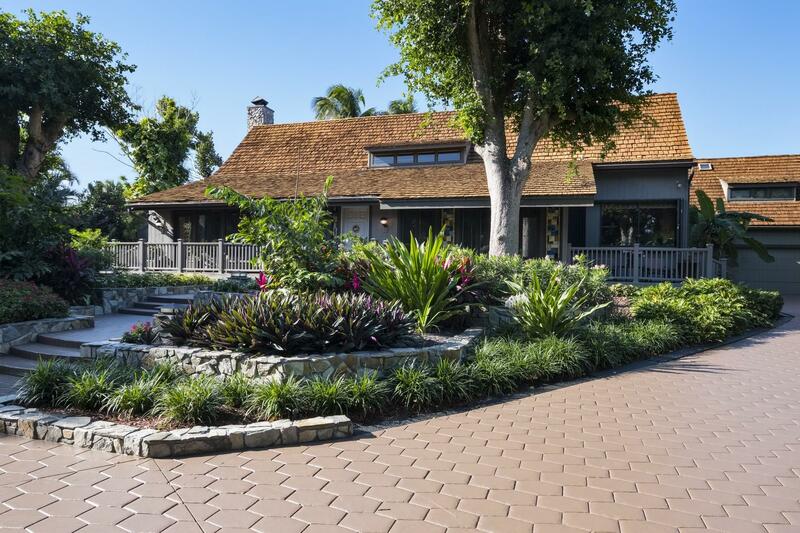 If you are looking for the Seminole Landing Golf Club please call (561) 626-0280.